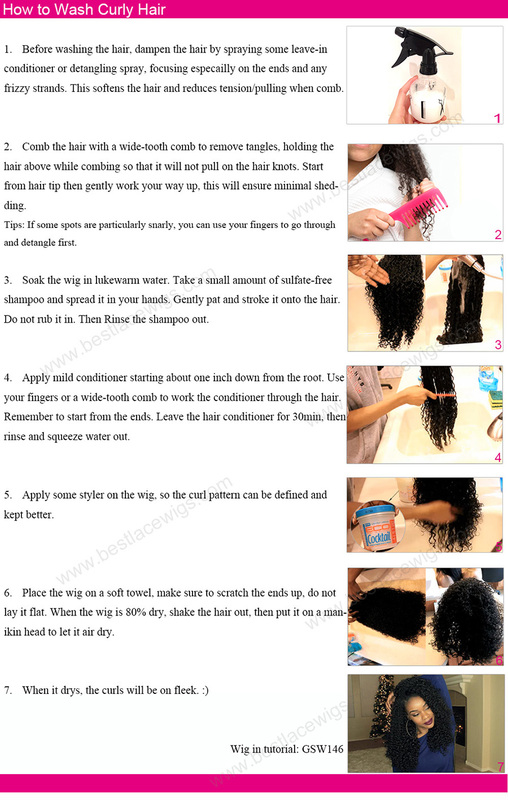 Water wave - a kind of charming hairstyle which is very popular among young women and can make you be more mature. 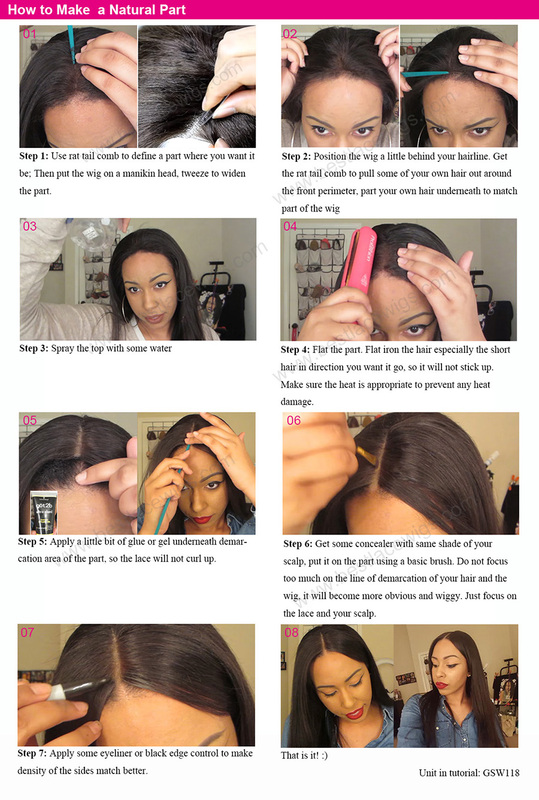 The lace closure is based in French lace or Swiss lace, and the hair of it is virgin Peruvian hair - high quality human virgin hair. 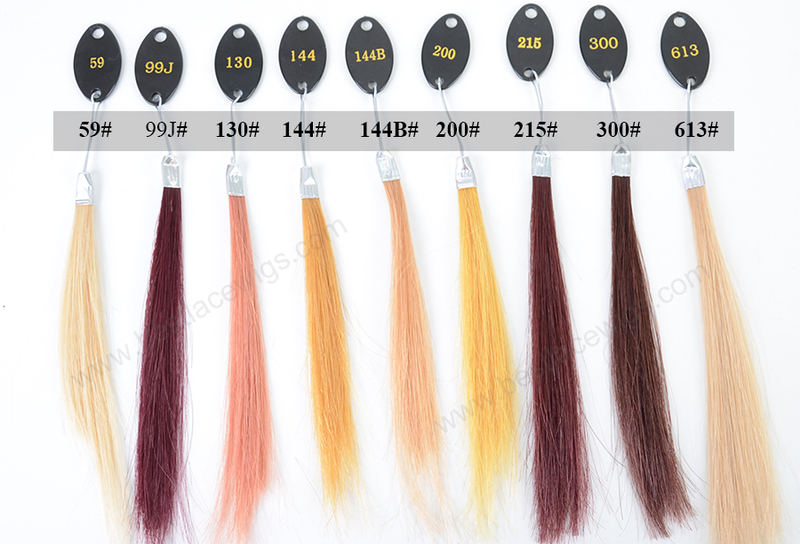 And you can straighten and dye them. 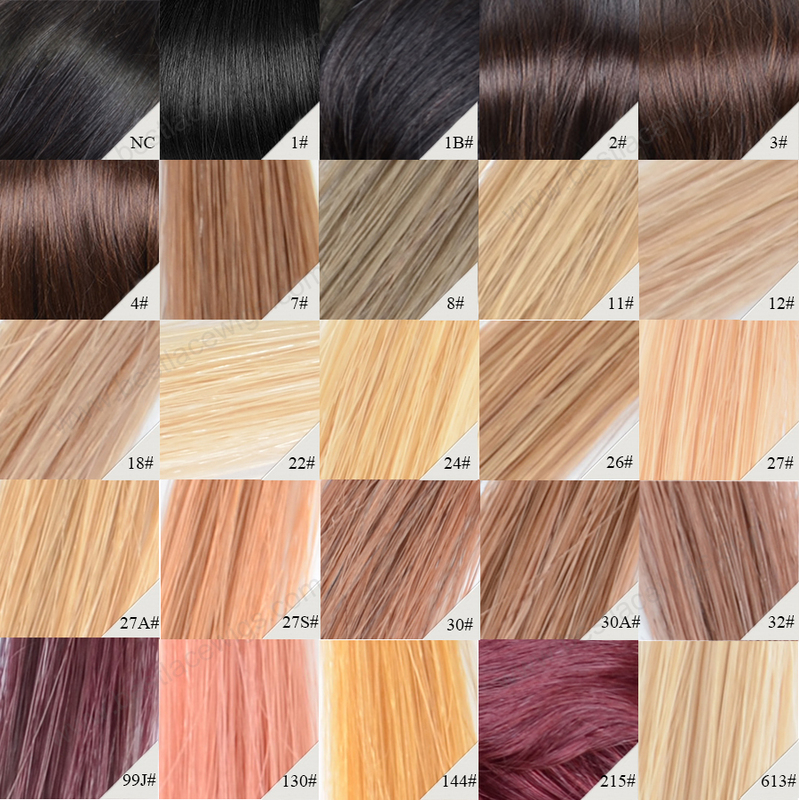 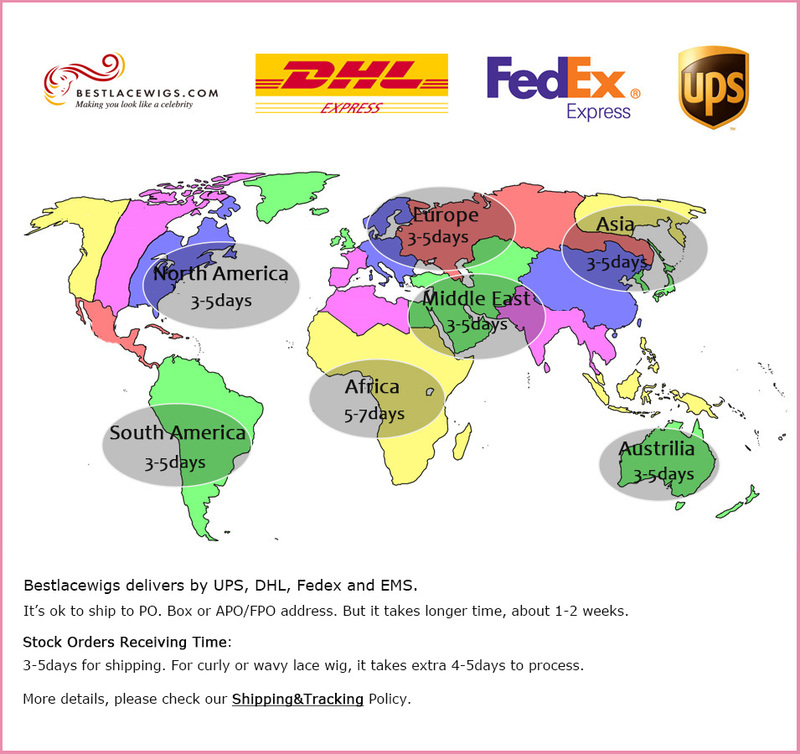 Hope you can find your favorite lace closure here. 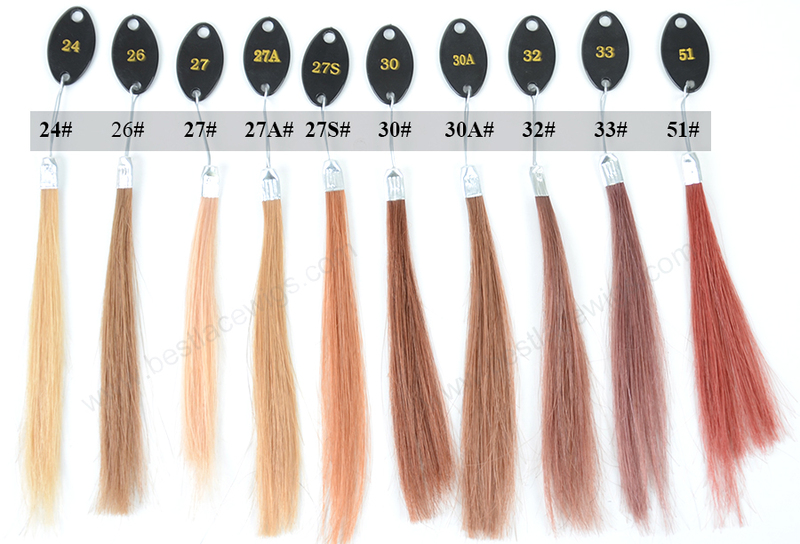 If you want to have more hair at the top of your head, you can buy our water wave hair. 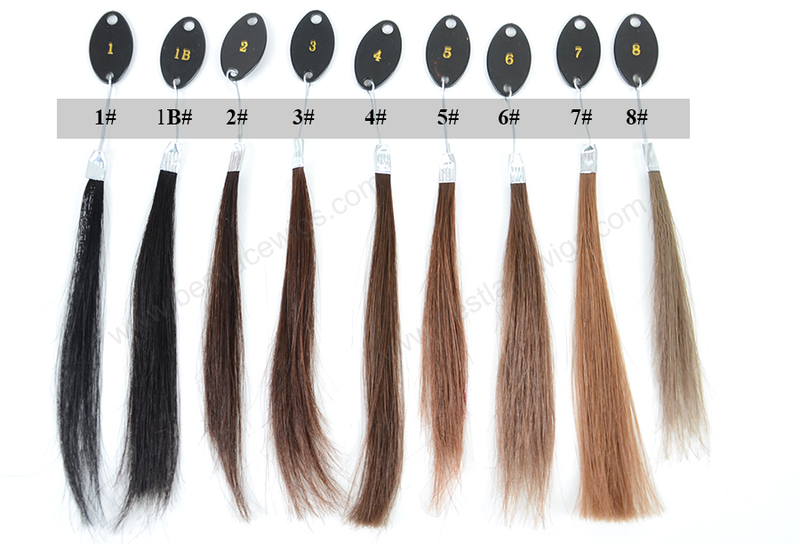 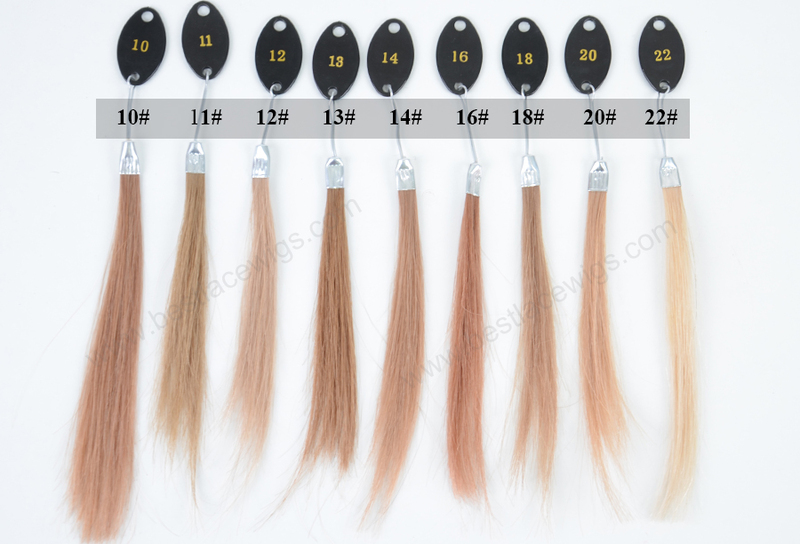 If you want to make a wig by yourself, the virgin Peruvian hair are very necessary for you. 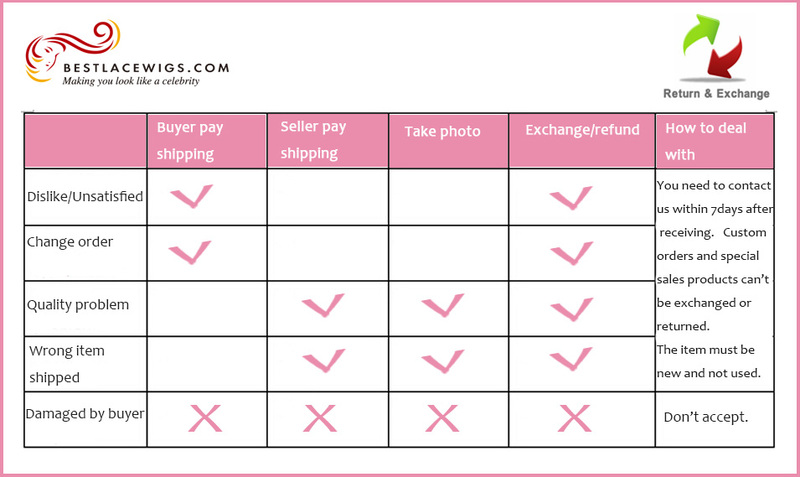 Of course, our other lace closures are suitable for them. 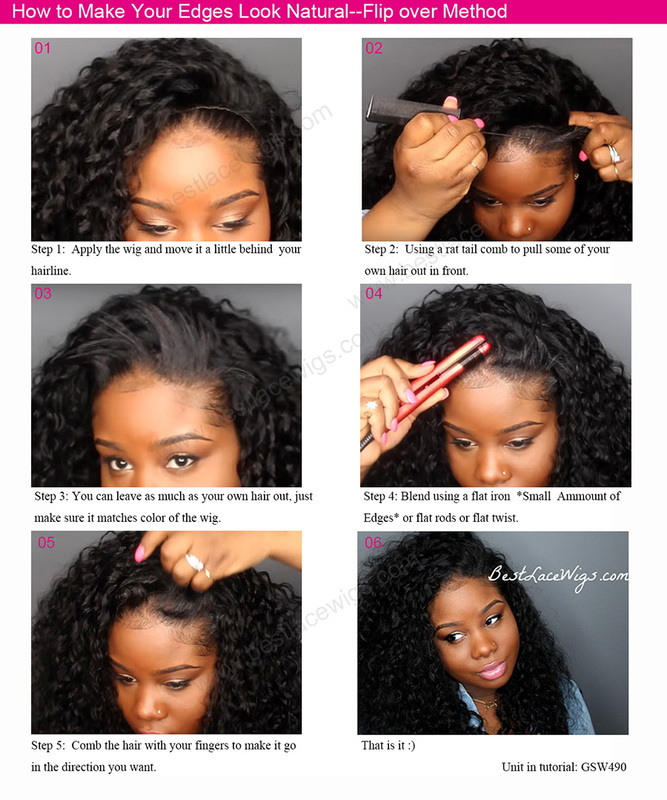 All of our lace closures have baby hair like Peruvian hair closure, which can make your hair looks more natural. 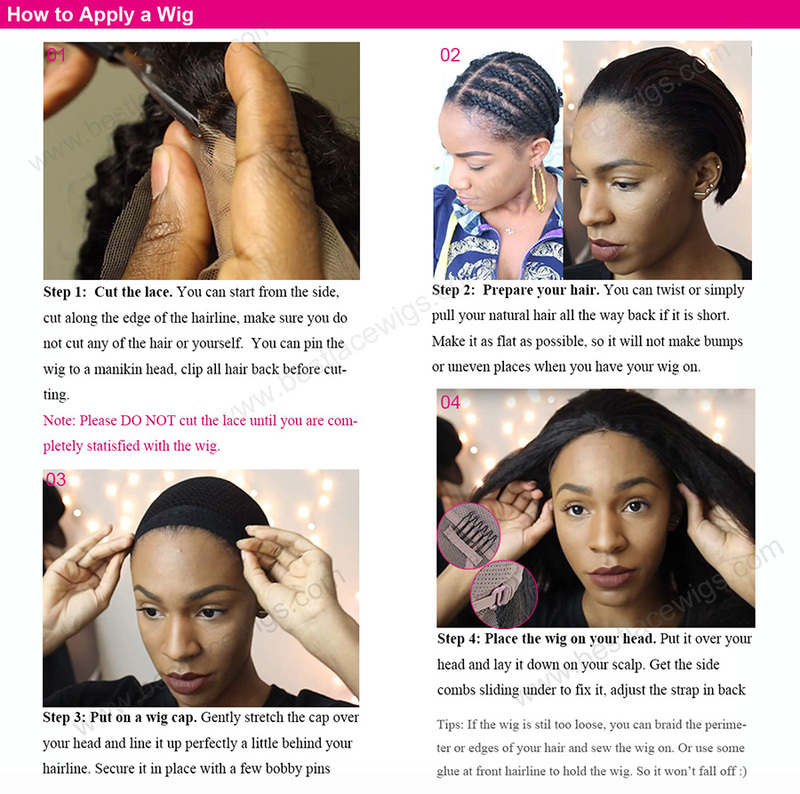 The hairs we used are Indian Remy hair and virgin Brazilian hair, such as Peruvian water wave hair and human hair lace closure.